The internal promotions are a proof that we have made correct strategic assumptions as to investing into and developing competencies, followed by ambitious actions to develop and grow the property management business in Romania. Costin is a trusted professional, who proved that is prepared for this new challenge. He leads a team of senior professionals that respects and supports him and I am confident that in this formula they will continue to be a valuable partner for our clients. Costin Nistor has been active on the Romanian property market for over 15 years. 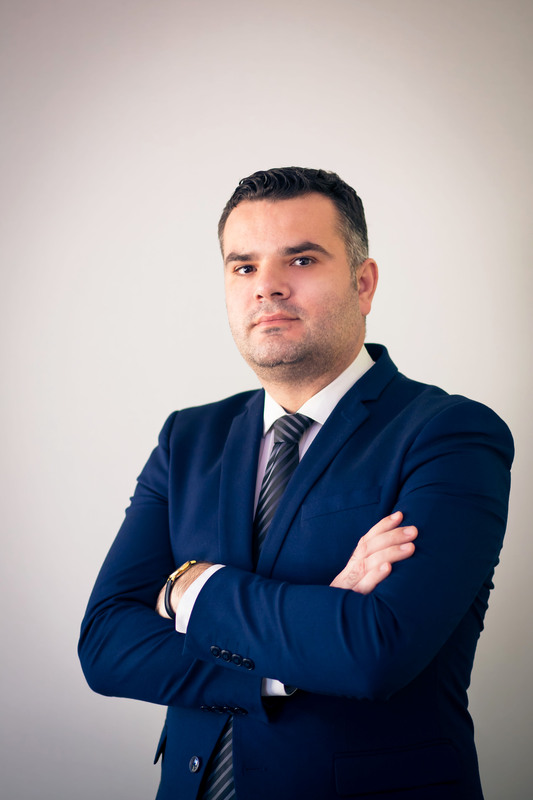 Costin, as Head of Property Management department, has been entrusted with the task of ensuring the comfort of occupiers in the properties managed and will be responsible for implementing the growth strategy for the property management business line in Romania. Before, as a Senior Property Manager he has been in charge of America House office building in Bucharest and Promenada shopping centre located in Targu Mures, while focusing on the business development activity. Madalin Moraru has joined BNP Paribas Real Estate in Romania. Madalin Moraru with over 10 years’ experience in valuation, has joined the BNP Paribas Real Estate Romania team in July. He will hold the position of Senior Valuer and be responsible for the development and growth of valuation activity in Romania. Mihaela Oroian joined BNP Paribas Real Estate in Romania and was appointed Senior Consultant at Office Agency Department. She will be responsible for development and growth of office agency activities on Romanian market.